Of course, if a tumor is cancerous there is no option to wait and see. A surgical lumpectomy or mastectomy must be done. Dr. Eisuke Fukuma, chairman of the Breast Center at Kameda Medical Center in Kamogawa City, Japan, was so intrigued by IceSense3’s potential in this area that he flew all the way to IceCure’s Caesarea headquarters just for a four-hour meeting to lay the groundwork for clinical trials at his center. On June 1, the first four patients in the trial had small tumors successfully destroyed with the device, and another 26 patients are scheduled. Fukuma had previously used a now-defunct company’s first-generation cryoablation device to destroy fibro-adenomas in 37 patients. He followed up over four years and reported a 100 percent success rate with no recurrences. After that competitor company when bankrupt, Fukuma turned to IceCure when he was seeking next-generation technology to test cryoablation on cancerous growths of up to one centimeter. The entire trial is funded by his hospital. Himelfarb says similar trials will soon begin in the United States, where the device is sold through a subsidiary established last year in Cleveland. The product also earned the CE Mark of approval in Europe, but hasn’t yet been put into use there. Until recently, there would have been little opportunity for cryoablation of cancerous tumors because only a small proportion was discovered early enough for the procedure to be effective. 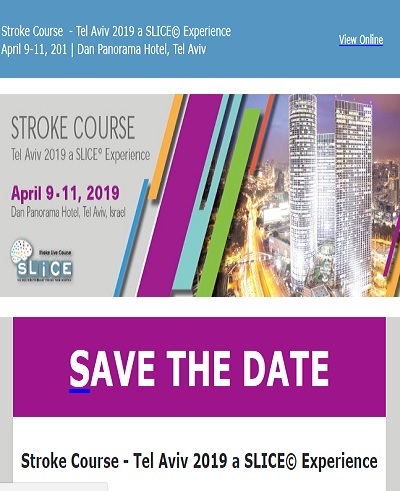 IceCure was co-founded by cryogenics expert Dr. Alex Levin and businessman Didier Toubia in 2006 as part of the Naiot Venture Accelerator in Yokneam, an incubator for IT and life science startups. IceSense is based on a technology Levin patented in 2002. Two months after FDA approval came in, the biomedical firm went public on the Tel Aviv Stock Exchange, raising $10.5 million in its initial public offering. Himelfarb, an electronics engineer who came to IceCure after 28 years in the medical devices industry, says that IceCure’s R&D team in Israel is developing a newer generation of IceSense as well as a device for treating uterine fibroids.